Our range of sliding gates provide a highly efficient security barrier for business premises, industrial parks, retail parks and shopping centres and apartment block car parks. The cantilevered sliding gates can be provided at a height of up to 2.4 metres. round clearance is 130mm. The drive-through area can be 10 metres (33 feet) across for entering and exiting traffic. Bespoke gates can also be provided up to a height of 3 metres. The Cantilever gates combine reliable, long-lasting security with sophisticated looks. If required, spikes can line the top of the gate to deter unauthorised climbing entry. The individual aluminium infill bars are spaced evenly, have a 30mm diameter and they are 6mm in thickness. All mechanisms, drive motor and electronics are cleverly hidden from view. Additional panels are available to suit including very attractive timber panels, solid sheeting and pallisade pales. 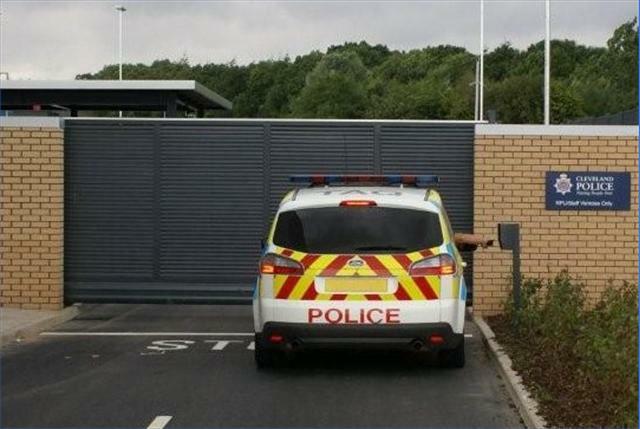 Cantilever sliding gates provide competitively priced, reliable ways of maintaining security whilst also requiring low maintenance. The gates have been designed to open with a smooth, sliding action. A floor mounted support roller assists with stability whilst the gate is fully open and this is located toward the back of the gates opening area.